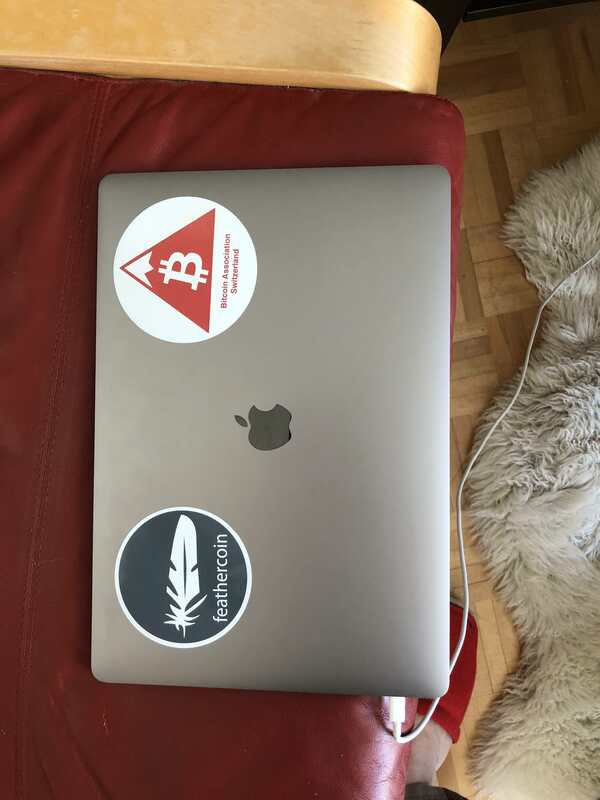 Get some free Feathercoin stickers! Worldwide shipping! also, you are shipping internationally for free? that is kind!!! And when you buy something from any online retailer …they ask you for the same information. In-fact the only way you could stay semi-anonymous is if you used a PO Box instead of your home address. There is zero worry here. At least you also get my name when you check the whois entry from the domain. I promise the information is only used for sticker sendings. @1polo Thanks a bunch for this; sticker looks lovely !! The sticker looks great on my notebook!